A leak from earlier in the day indicated that Switch would be receiving a new Power Rangers game. 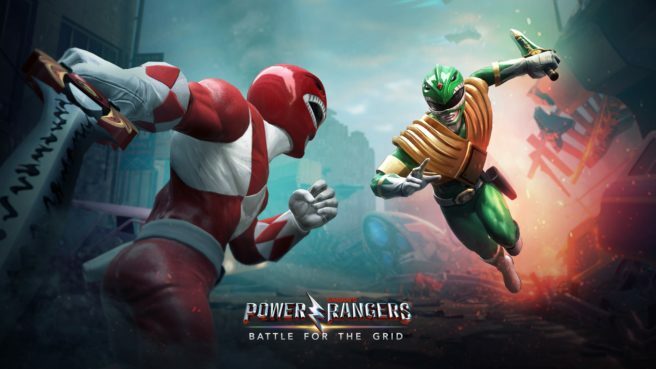 The news is now official, as Power Rangers: Battle for the Grid has been revealed. Power Rangers: Battle for the Grid is a new fighter from nWay. The game promises “a streamlined combat system” with “simplified controls, while maintaining depth and detail for more intense and experienced competitors.” Online play, cross-play, and cross-progression are all supported. There are also plans for new content and game modes to be added throughout 2019. Power Rangers: Battle for the Grid launches on Switch this April.